This brand changed a lot of lives including mine. Dr. Neil Clark Warren’s vision for helping singles find healthy, enduring long term relationships by matching on broad-based compatibility fundamentally influenced how we find love in the modern age. 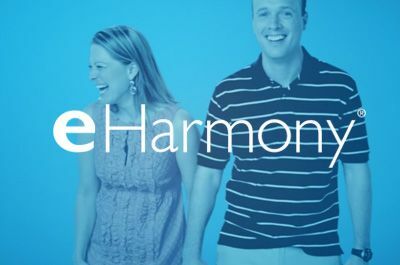 Over a ten year period we helped eHarmony rise from a start up to become the most trusted brand in the category. By the time we parted ways, 5% of US marriages started on eHarmony. And most importantly to the founders and to me, those marriages are healthier, happier marriages, with a 50% lower divorce rate. When the founders of LegalZoom first spoke with me they said they needed to bring emotion to the cold business of legal documents. On any given night, roughly 50% of hotel rooms are sitting vacant. Good ones too. 4 and 5 star hotel rooms. Crazy right? That spelled opportunity for the founders of Hotwire. Aggregate unsold hotel inventory and make it available at deep discounts. The only problem, hotels don’t want to diminish their brands by advertising 50% discounts. So Hotwire developed the first opaque model in online travel. ”When hotels have unsold rooms, they give them to Hotwire. So you get 4 star hotels. At two star prices.” That tagline served us across dozens of campaigns created for Hotwire over the course of our relationship with this wonderful brand. We helped them rise from #7 in the hotly contested online travel category to #3 over the course of ten years. It’s not often that you run into people that just feel like kindred spirits. If I were smarter, able to play at the White House level, work for huge multi national companies and still have a heart of gold I would be Jeff Dunn, Todd Puttman, or Suzanne Ginestro. 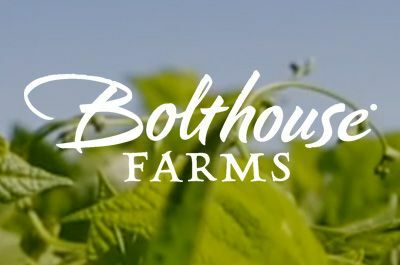 The CEO, President, and CMO respectively, they run Bolthouse Farms. We share a similar passion: to change the way people think about food. Bolthouse has a head start on me. They grow almost half of all the carrots consumed in North America. They are also the largest premium juice company and have a line of organic products under their 1915 brand. There is no force more powerful than transparency to improve the quality of how we do business on planet earth. 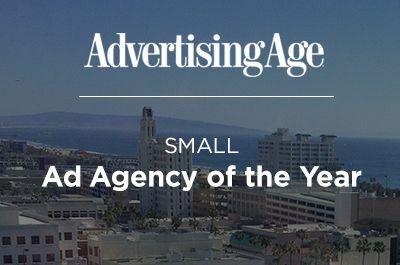 In 2014 the hard working and incredibly talented team at Tiny Rebellion received a much-deserved recognition, we won Ad Age’s National Small Agency Award for shops under 75 employees. I’d always been somewhat agnostic about awards. My mentor, William Ball, founder of the American Conservatory Theatre, took the position that when artists chase awards they often become risk averse and compromise their creative integrity. The Ad Age Award recognized the hard works (plural) of a collective. I was very proud to be honored in that context. 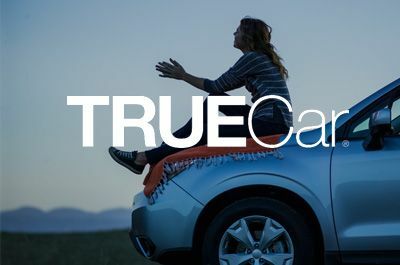 The work they specifically acknowledged consisted of two campaigns, one was Bolthouse, the other was TrueCar. Both have been very near and dear to my heart. The award was as much recognition of these two fine companies as it was every single person at the agency.